 Post Ref Racism brought together your submissions to Post Ref Racism, Worrying Signs, and iStreetWatch, and analysed them to find out more about the post-referendum racism and xenophobia phenomenon (PRRX). Critically, the report found that PRRX affected anyone not conforming to a narrow representation of “white Britishness”, and that the language of the referendum manifests directly in the language of the perpetrators of hate incidents. The report is hosted by the Institute of Race Relations. Abstract: Social media has played a critical role in documenting post-referendum racism and xenophobia (PRRX), in particular the three platforms around which this report is based: PostRefRacism, Worrying Signs and iStreetWatch. The data collected is in the form of stories offered and shared within the growing public-sphere of social media, by victims and witnesses of racist and xenophobic abuse. This report unifies and analyses data from the three platforms, presenting a single dataset that offers an insight into the nature, the location and the victim-groups of such abuse. It finds that the PRRX abuse targeted anyone perceived to be ‘foreign’ and was anti-immigrant rather than anti-European in its rhetoric. Nonetheless, a large proportion of abuse reported specifically referred to the referendum. The themes that emerge are placed within the context of an increasing normalisation of xenoracist narratives and the manifestation of the ‘hostile environment principle’. It aims to also comment on the opportunities and challenges presented by social media activism as a force for affecting positive change and challenging xeno-racist narratives.